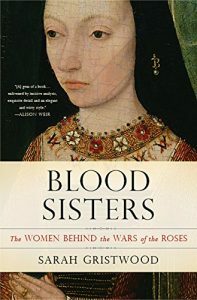 A couple of weeks ago, responding to a question from Vanya Eftimova Bellinger, I said that Sarah Gristwood’s Game of Queens and Blood Sisters:the Women Behind the Wars of the Roses transformed the way I think about women’s roles in medieval and early modern European power politics. I must admit that I reached out to her about doing this with no expectation that she would say yes. I was thrilled when she agreed. After leaving Oxford, Gristwood began work as a journalist, writing at first about the theatre as well as general features on everything from gun control to Giorgio Armani. But increasingly she found herself specialising in film interviews – Johnny Depp and Robert De Niro; Martin Scorsese and Paul McCartney. She has appeared in most of the UK’s leading newspapers – The Times, the Guardian, the Telegraph (Daily and Sunday) – and magazines from Sight and Sound to The New Statesman. Turning to history she wrote two bestselling Tudor biographies, Arbella: England’s Lost Queen and Elizabeth and Leicester; and the eighteenth century story Bird of Paradise: The colourful career of the first Mrs Robinson which was selected as Radio 4 Book of the Week. She also published a book on iconic dresses, Fabulous Frocks (with Jane Eastoe); and a 50th anniversary companion to the film Breakfast at Tiffany’s, as well as co-authoring The Ring and the Crown, a book on the history of royal weddings. 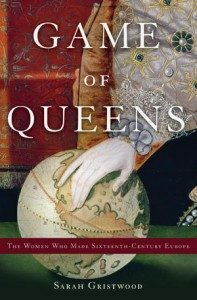 Her most recent non-fiction books are Game of Queens: The Women Who Made Sixteenth-Century Europe (2016) Blood Sisters: the Women Behind the Wars of the Roses (2012), The Story of Beatrix Potter (2016) and Vita and Virginia: A Double Life (2018). She has also published two historical novels, The Girl in the Mirror and The Queen’s Mary. 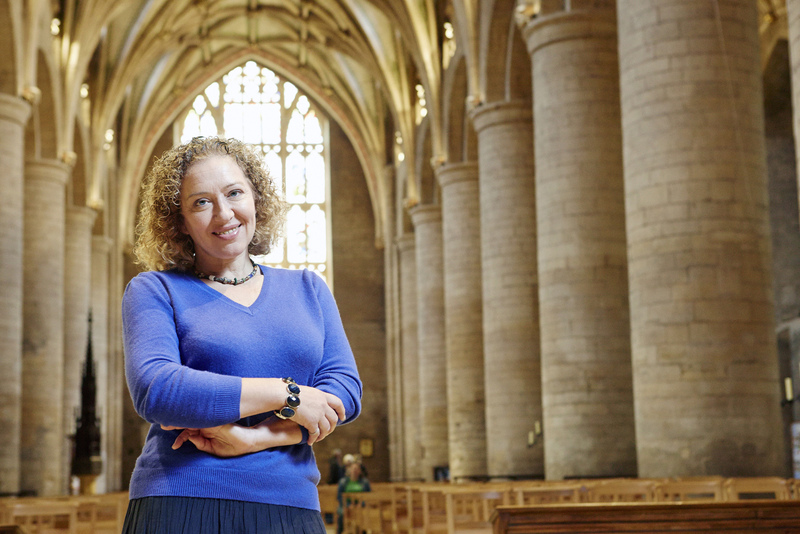 A regular media commentator on royal and historical affairs, Sarah was one of the team providing Radio 4’s live coverage of the royal wedding; and has since spoken on royal and historical stories from the royal babies to the reburial of Richard III for Sky News, Woman’s Hour, BBC World, Radio 5 Live, and CBC. She has contributed to a number of television documentary series on cinema and fashion, as well as on history and the monarchy. Shortlisted for both the Marsh Biography Award and the Ben Pimlott Prize for Political Writing, she is a Fellow of the RSA, and founder member of the Women’s Equality Party. You often write about women who were powerful in their own time, but who are largely overlooked today. Why do you think we tend to forget the roles women play in history? I guess it’s partly to do with the sources. 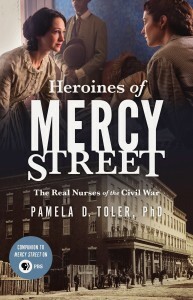 If like me you write mostly about women from the fairly distant past – an era before diaries, or novels – then you soon discover that women who fight no battles and pass no laws don’t feature largely there. But I’m not sure that’s the whole story. There has for centuries been a tendency to subsume a woman’s activities into the achievements of the men around them. History is in the hands of those who write it, and that has long been men. You write both historical fiction and historical non-fiction. Is your research process different for fiction than for non-fiction? 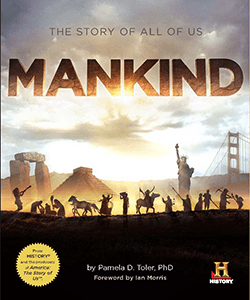 How do you walk the line between historical fact and fiction in a novel? In one way I’m not sure researching for a novel isn’t harder than for non-fiction! 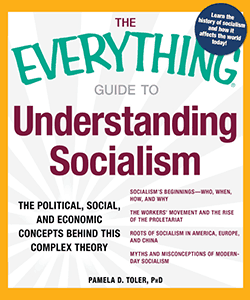 You need to know the broad political and social background, but you also need to know the kind of stuff that isn’t in the history books; like, exactly what people did when they first got up in the mornings. As for the line between fact and fiction . . . That’s the $64,000 question, as they say. I think it’s about shades of grey, not black and white, and everyone makes their own deal with the issue. I myself would not be easy writing anything that went against the historical situation as I understood it. But at the same time I don’t really see the point of historical fictions that simply retell the known facts with a little embroidery. Is that contradictory? Maybe. You’ve written about a lot of interesting women. Do you have a favorite? Yes, I do – Arbella Stuart, the subject of my first historical biography. A figure of real political importance in her own day, expected to inherit the throne of her kinswoman Elizabeth I, and yet largely unknown today. A woman who escaped abroad disguised as a man in order to marry the man she loved; who left some extraordinary self-revelatory letters; and who may have inspired ‘The Duchess of Malfi’. OK, she made some huge mistakes, and you probably wouldn’t want to have been stuck on a desert island with her. But you could hardly ask for a better subject of a biography! 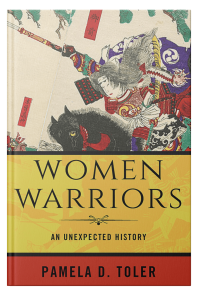 There were certainly a lot of points in researching Women Warriors where I was deeply aware of the differences between my world and that of the women I wrote about. But the point where the gulf seemed the widest when I was writing about women who disguised themselves as men. Their disguises often involved nothing more than cutting off their hair, putting on men’s clothing, and adopting a few “mannish” habits. Their primary disguise was what people expected to see. Until the mid-twentieth century, trousers in general and military uniforms in particular were such a strong male symbol in Europe and the Americas that it was difficult for observers to recognize the wearer was a woman as long as she made some effort to “walk like a man”, even in cases where the woman did not fit any standard ideas of masculinity. Interestingly, a number of women were “outed” by children, who apparently were less easily confused by a pair of trousers than the adults around them. 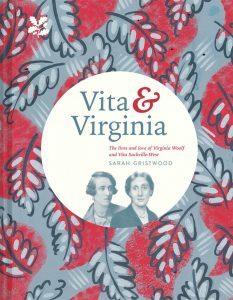 Interested in learning more about Sarah Gristwood and her work? (Drop in tomorrow for the next Telling Women’s History interview: I’ve got an entire month of some of my favorite history people talking about the work they do and how they do it. Next up: Erin Blakemore, journalist and author of The Heroine’s Bookshelf.